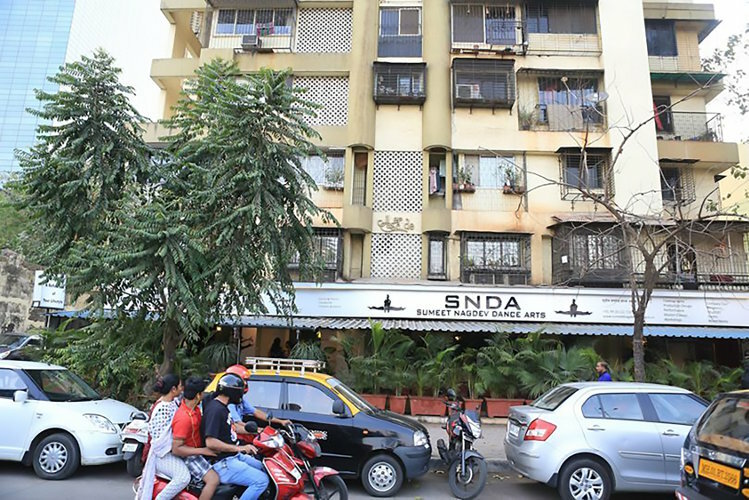 Situated between Dadar and Matunga railway stations, amid the hustle of noisy traffic and chaotic location, SNDA studio stands proudly, hailing peace, art and creativity. The moment you enter the SNDA gate, you will leave all the surrounding chaos behind. No, it won’t appear to you like a regular dance studio, with plain walls and mirrors everywhere. 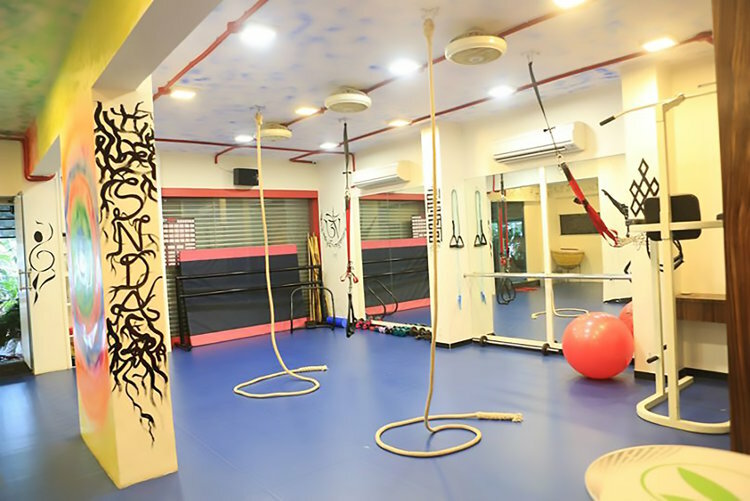 Our studio seem to cast a spell on every visitor with its vibrant colours and positive energy that scream out nothing but dance and fitness, making the visitors want to come back to our space over and over again. The first artistic gateway to SNDA for anyone visiting us for the first time is our Studio Wisdom. Every painting on the wall here denotes dance and rhythm education. 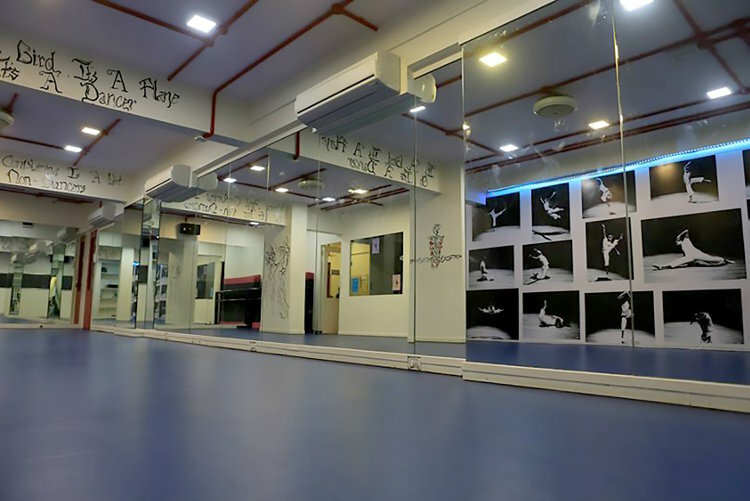 Studio motivation would have been incomplete without those inspirational quotes painted on its pillars, a true source of motivation for every ardent dancer who enters the space. What could be more peaceful than moving in open space without inhibition of the walls around you? 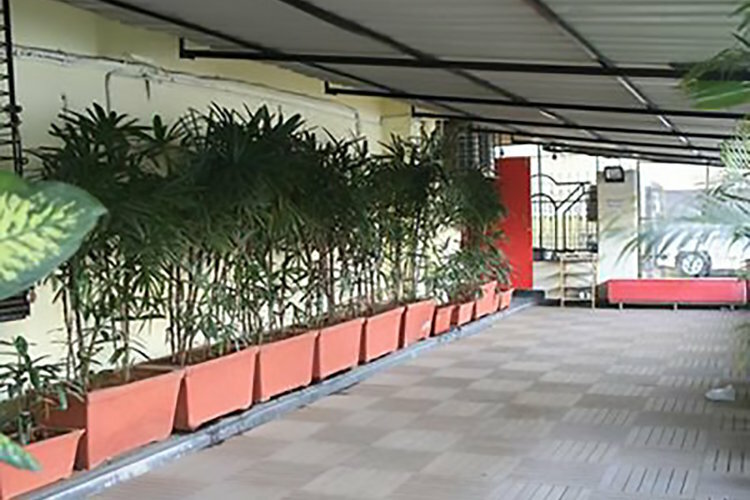 Studio peace is the verandah outside our studio guarded by the shade of plants, where we often practice to break the monotony of dancing in a closed space. Warm up Lounge is a space to relax and rejuvenate before and after class.